Giving Thanks Has Never Looked So Good! We are so ready to give thanks this month Lovelies and we have some pretty fabulous posts coming your way! 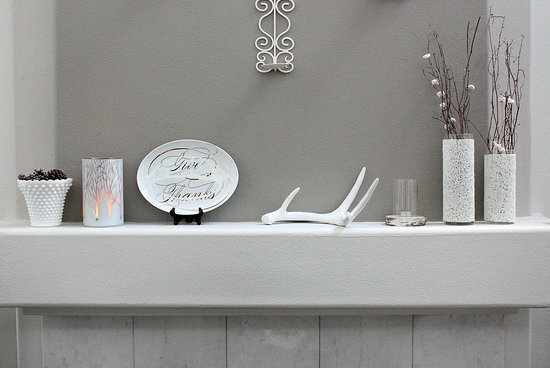 For starters, you know we love decorating and mantels are usually one of the the best places to decorate in the home. 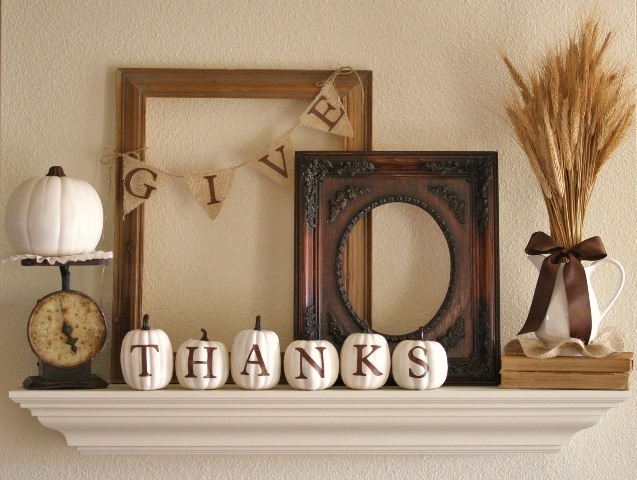 Almost like a blank canvas, you can literally do 1 million things on a mantel which we just love and Thanksgiving is no exception. 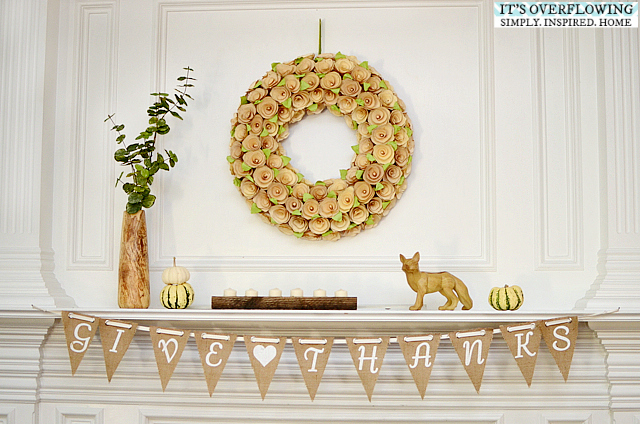 Thanksgiving mantels are some of the most rustic chic decorations out there. 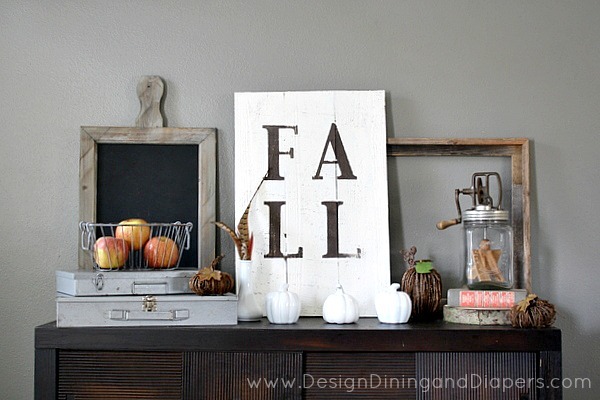 We love decorating for Thanksgiving because of all of the natural elements that you can you. 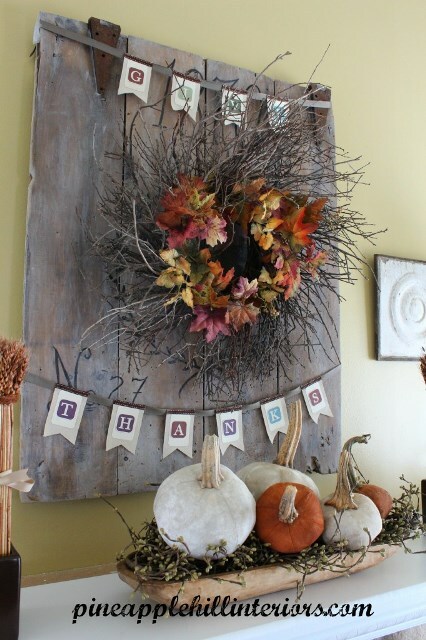 You will never see corn, wheat, pumpkins and squashes look any better than on some seriously lovely Thanksgiving mantels. 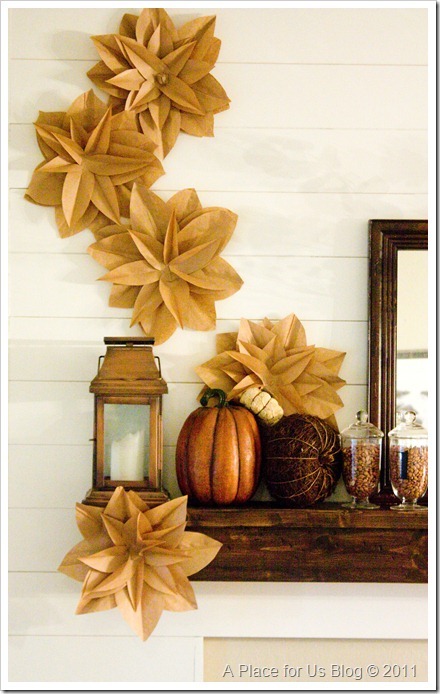 using all of the earthy elements can really cut on costs too yet still leave you with lovely decorations. 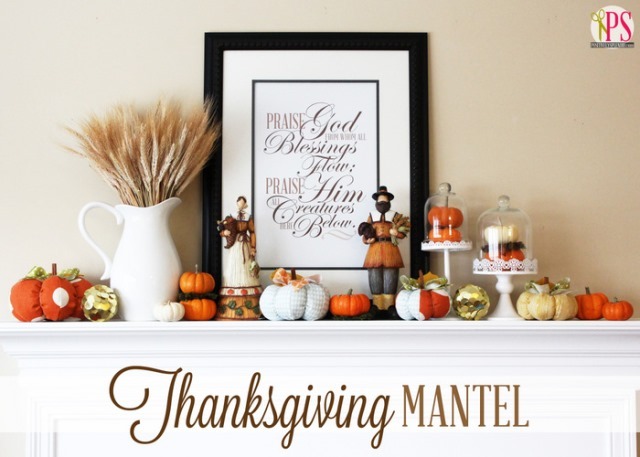 Whether you go all out or just have simple touches, Thanksgiving mantels can be such a fabulous eye catching decor piece for the season. 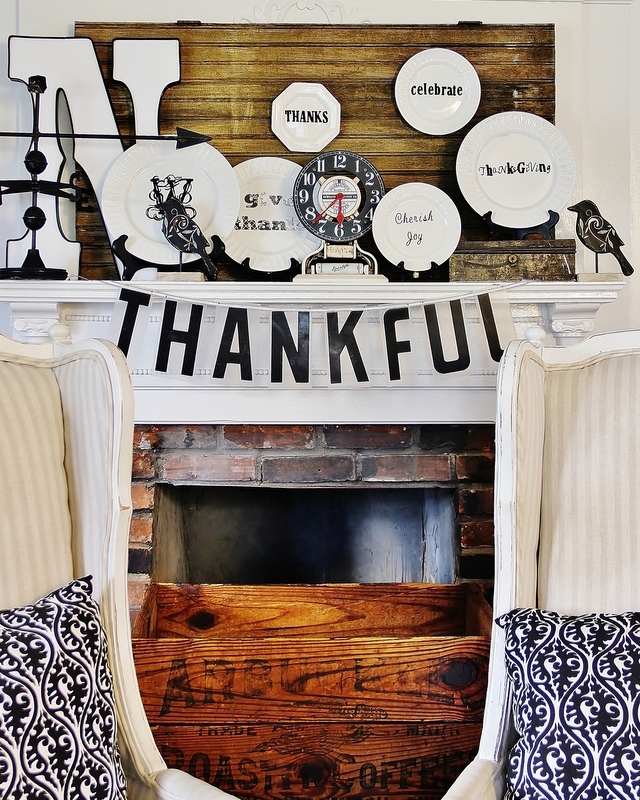 We have rounded up our top 10 favorite Thanksgiving mantels that have so seriously lovely eye candy. Let’s get to it! Decorating With Pumpkins! 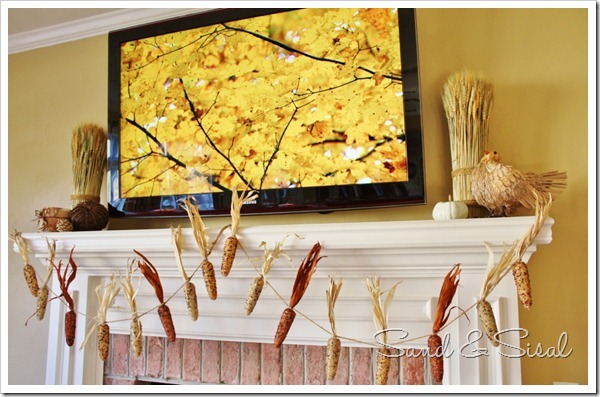 Christmas Countdown Day 2: Christmas Mantels 10 DIY & Free Thanksgiving Banners Rustic And Chic Indian Corn Decorations!